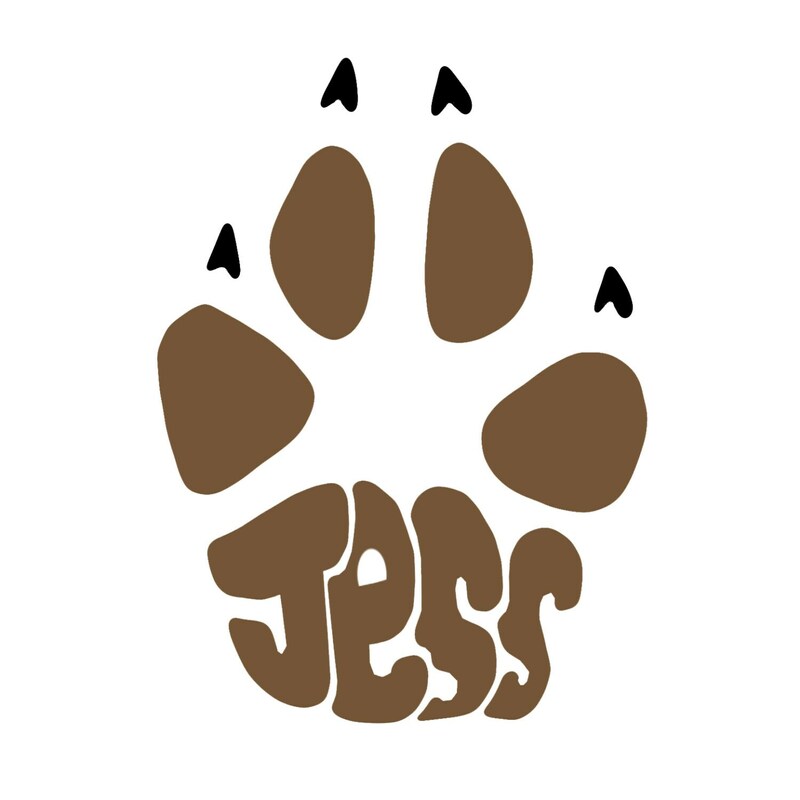 NameArt have designed this highly personalised PawPrint™ wall art sticker as an extension to their FootPrint™ range, the paw incorporates a name. A perfect gift for pet lovers, cat and dog paw prints that they won't need to wipe away! 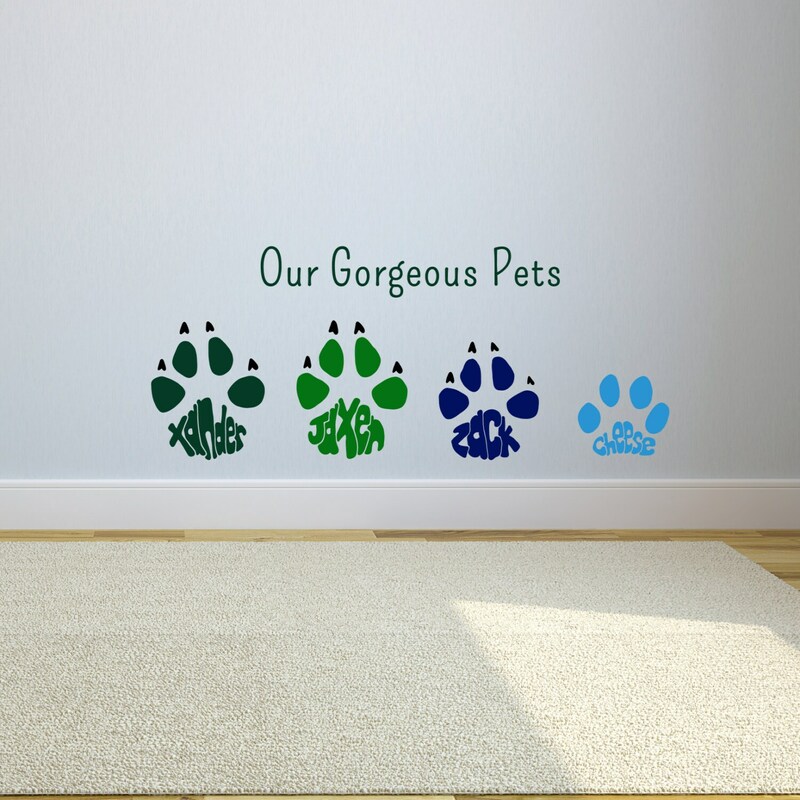 Perfect on their own or to add to a set of FootPrint™ wall art stickers. Each paw print is unique and highly personalised as it is drawn by hand initially. 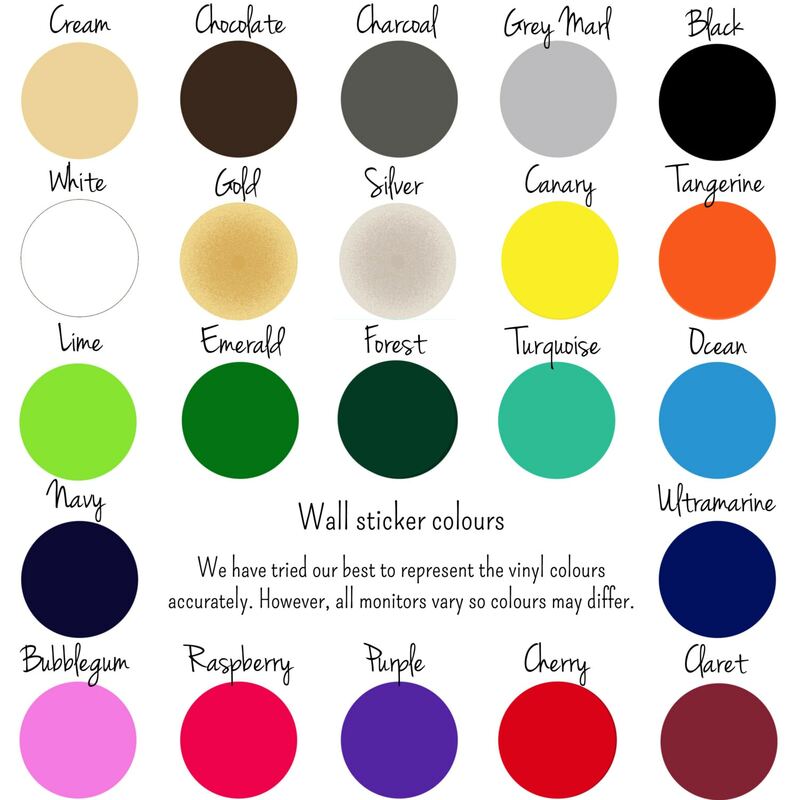 The Pawprint™ stickers are available in 22 of colours of vinyl - some bold, some subtle - including metalic gold and silver - please choose from the colour palette picture. Paws can be different colours, perhaps to reflect personality, or they can all be the same. Dog paws have black claws. 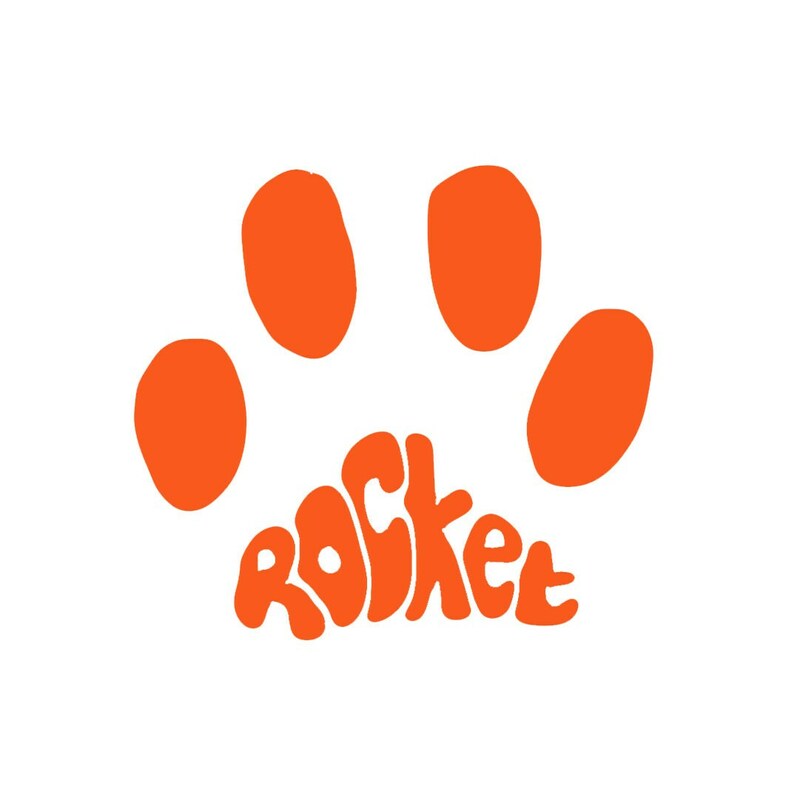 Your Pawprint™ stickers can be from 6cm to 20cm in length, from 'heel' to the end of claw/pad. Please enter the length you require. If you require larger sizes or different pet paws please use the 'send a convor' button to get in touch and we'll do our best to accommodate your requirements. If you wish to order more than six paw prints, please order more than one set, also you might like our additional offering of human footprint wall stickers. Each letter / claw is an individual sticker but but they are grouped together as a single footprint, allowing easy application. PawtPrint™ stickers will be dispatched in a sturdy card tube, with a set of easy to follow instructions. The length of 6 to 20 depending on your requirements.